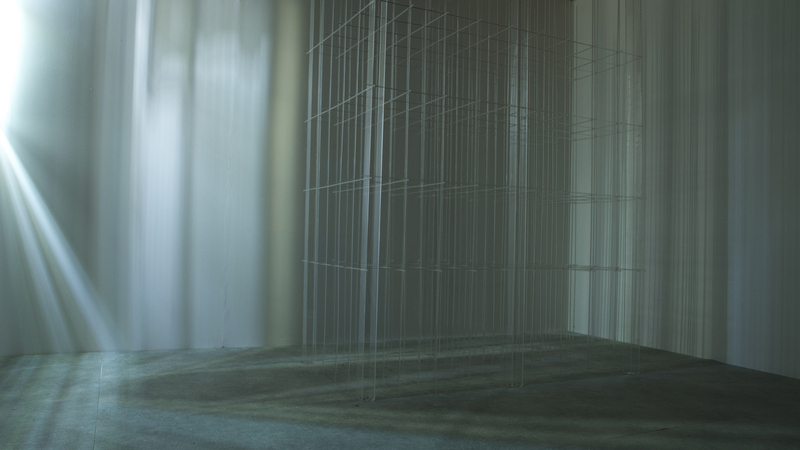 Premiere of new work in collaboration with artist/film maker Rebecca Salter (RA). I have arranged Nightfall, Caterpillar and Blood Red for Emilíana Torrini and the Iceland Symphony. Conductor Hugh Brunt. Short film produced by Park Pictures and directed by Tom Tagholm. Music by me. 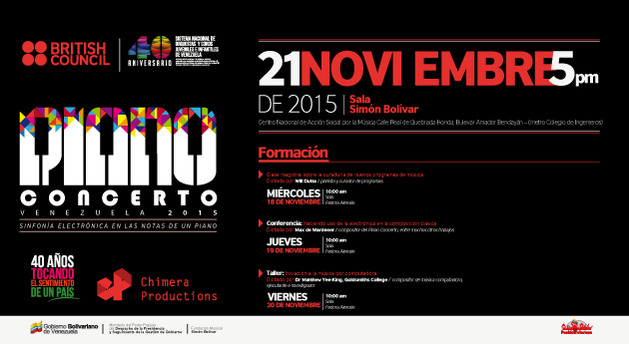 Visit to Venezuela for a performance of my piano Concerto with Will Dutta, Matthew Yee-King and the Orquesta Sinfonica Juvenil de Caracas, Simón Bolívar Hall, Caracas. 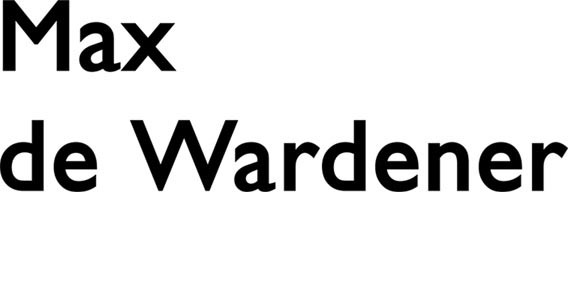 A British Council/FundaMusical/Chimera Productions partnership. 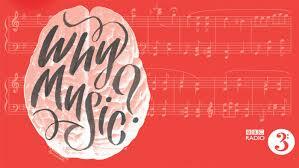 As part of the Why Music? festival Mara and me rearranged our Body of Song's kidney song (see below) for solo vocal (Mara), vocal trio Juice and synth (me). We performed it live for Radio 3 from the Welcome trust. You can listen to it here. 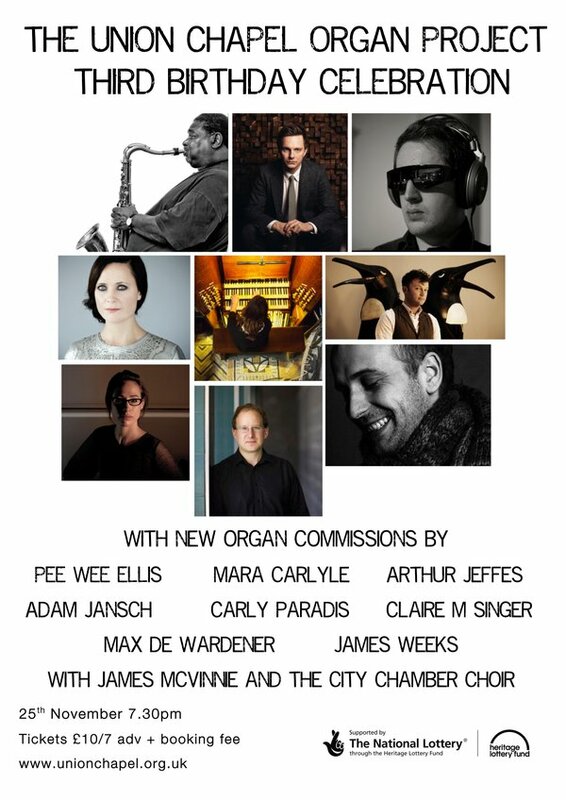 Mara and me contributed to Body of Songs project, a collection of songs inspired by organs of the body. Tom Skinner played the drums. 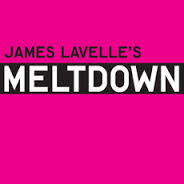 As part of James Lavelle's Meltdown at the Southbank I arranged two pieces (Rabbit in your headlights and The Answer) for the UNKLE opening concert. 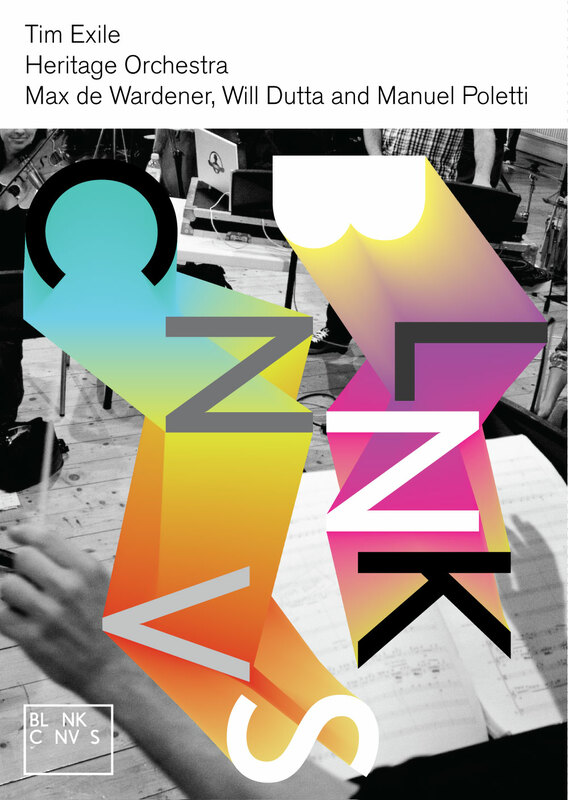 In april I arranged Matthew Herbert's new opera The Crackle at the Royal Opera House. I have provided sound for Anne Harild's beautiful time-lapse film 'Taking Time' which is to be permanently installed at St.Mary's Hospital this summer. Here is a link to the finished film. 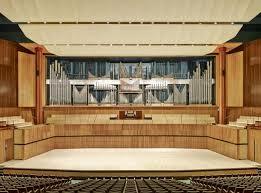 As part of the festival to mark the newly restored organ at the RFH I am performing a small set with percussionists Joby Burgess, Genevieve Wilkins and sho player Robin Thompson live from the south bank centre. 'Described by The Times as 'an outstanding musician', Piano-Yoga® founder pianist GéNIA returns to Kings Place with an eclectic mix of contemporary piano music. 'Until my blood is pure' taken from my 2004 Accidental Album has become part of the score for a new feature documentary by Martin Wallace and Jarvis Cocker. 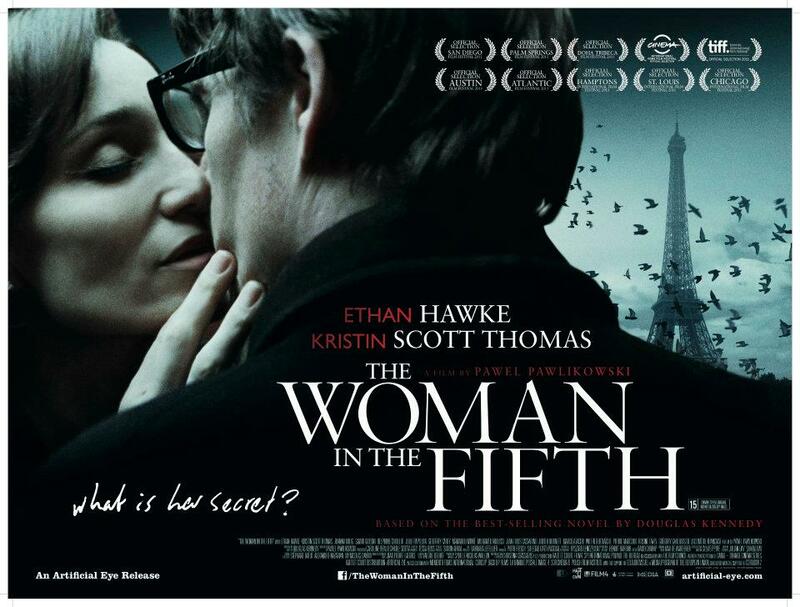 There is also a preview screening and Q and A with Jarvis Cocker and Martin Wallace on 8th January at the Curzon Chelsea. Info here. 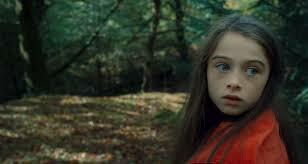 Wrote score for short film The Beast (Warp Films) directed by Corinna Faith staring Joseph Mawle, Kate Dickie and Raffey Cassidy. The score features Sylvia Hallet playing hardanger fiddle and hurdy gurdy. Info here. 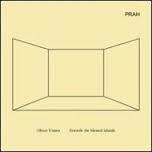 Contributed two pieces for Oliver Coates's debut solo album on Prah recordings. Other works by Laurence Crane, Larry Goves, David Fennessy, Squarepusher and Xenakis. Available on Vinyl, CD and download. Here's a video currently being streamed on the Guardian wesbsite. 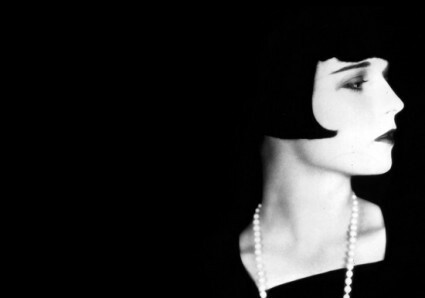 Will Dutta and the Heritage Orchestra premiere my piano concerto at Village Underground. The electronics are being realised by Manuel Poletti (IRCAM). Colin Currie, Kwame Ryan and the Orchestre National Bordeaux Aquitaine give the world premiere of my Percussion Concerto 'Pithos' in Bordeaux's newly built auditorium Salle Henri Dutilleux. Details here. 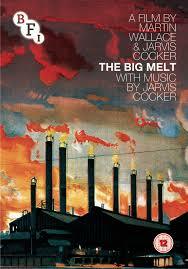 Jonas Colstrop and myself wrote the score for Sarah Gavron's new documentary in cinemas now. 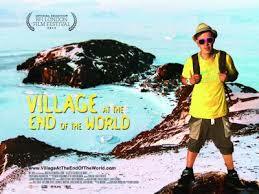 The film won Czech Radio Award at the One World festival 2013 for best sound and music. Premiere at Barbican Hall, conducted by Francois-Xavier Roth. Here's a preview of the video included on the CD. A day of talks, open sessions and events based around the work of the New Radiophonic Workshop. 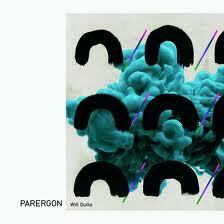 I contributed a track for Will Dutta's debut album 'Parergon' (Just Music). Other contributors include Plaid and John Matthias. Joby Burgess,Kathy Hinde and Richard Fairclough (Powerplant) perform my percussion suite, 24 lies per second at Sounds New Festival in Canterbury (9th May) and Wiltshire Music Centre (18th May). The piece is inspired by the films and words of Austrian film director Michael Haneke. Here's some information about the making of the visuals. Programme features brilliant Oliver Coates playing my overtone cello music for autoharps and whirlies with Ed Finnis, Aisha Orazbayeva, Mara Carlyle, Rowan Oliver and myself. We also play a short study from Oliver's Apollo 11 project. The session can be downloaded as podcast here. Mara Carlyle and me rearranged Franz Schubert's Du bist die Ruh for part of Radio 3's Sprit of Schubert season. We performed it live with Al Cherry (guitar) and Dan Teper (accordian). You can watch it here. I've recently arranged the music for Ana Silvera and The Estonian Television Girls Choir for this night at the Roundhouse for part of the reverb festival.